Part present. Repair expeditious 30 min new iPhone glass. Good price. Price matching. Don’t spend your hard earned money on a new device when all you need is a repair! 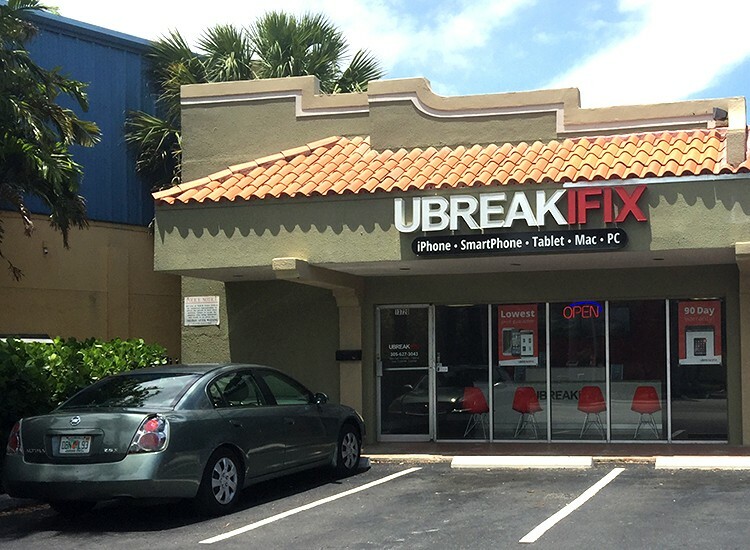 uBreakiFix in North Miami would love to help with a high-quality Phone repair or a repair on any other device you are having trouble with. 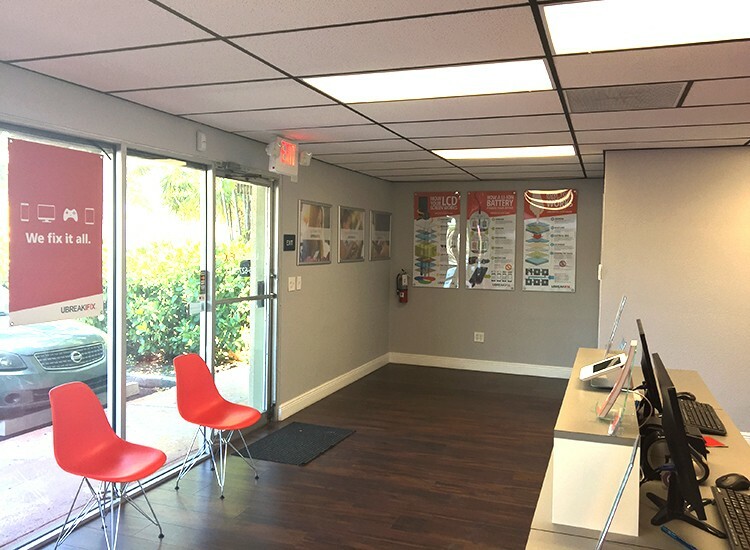 We are located in sunny North Miami beach on Biscayne Road just minutes from the Metro Bus stop and several main roads. 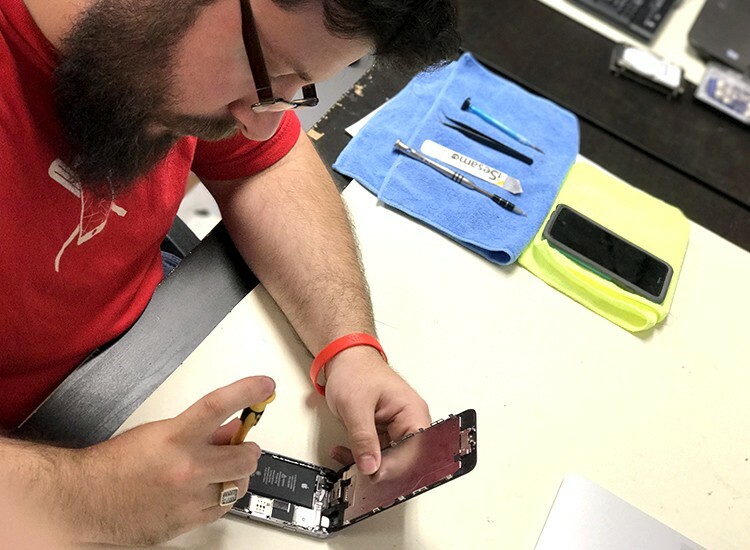 Stop in and let one of our talented technicians diagnose a device for you. Whether you prefer Apple, Android, Samsung, or any other brand of device, we have the tools and the expertise to fix it. We specialize in cell phone repair, computer repair, tablet repair and laptop repair, but we’ve been able to successfully repair everything from vintage radios to children's toys. We love a challenge, so if you have a interesting piece of broken tech that has been collecting dust, we’d be happy to take a look at it. 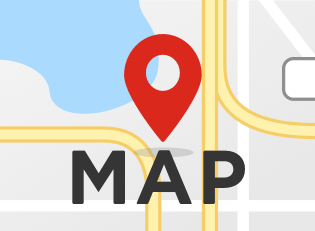 We’re conveniently located near Aventura, FL in the Plaza by KFC, StateFarm, and Starbucks. Don’t let worrying about a device ruin a sunny Miami day. 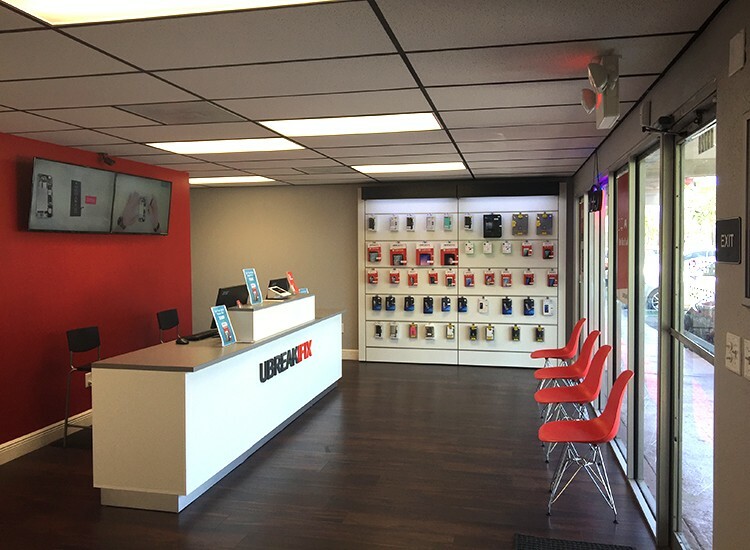 The next time you need a repair on your cell phone, tablet or any device that is giving you trouble, bring it to your local North Miami uBreakiFix. Worked my way up from technician in 2013 to Managing and operating over 3 different high volume locations across South Florida. Now I have the opportunity to help and guide the North Miami Community with any Electronic repairs or services.